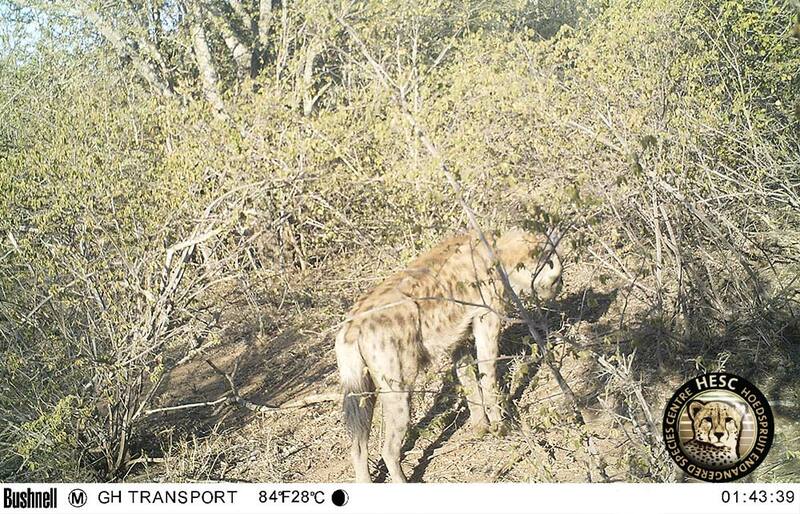 Late in 2016 a young male hyena was brought to the Hoedspruit Endangered Species Centre (HESC). 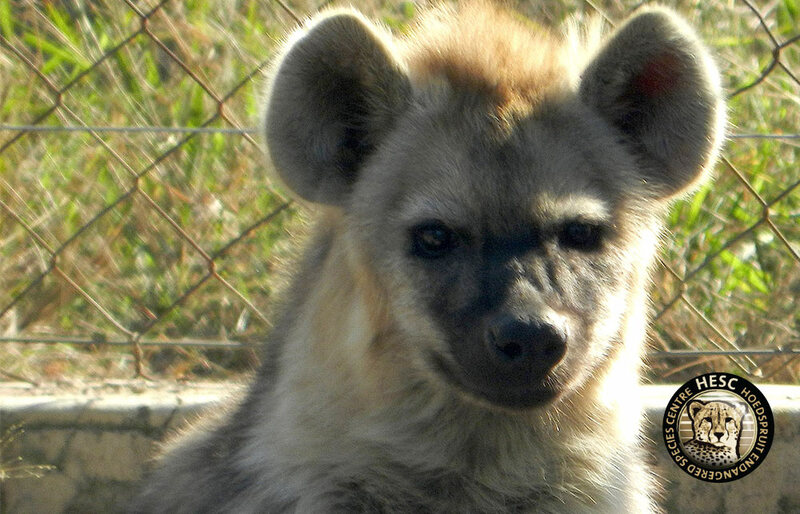 The hyena was found on a neighbouring reserve on personal property and after unsuccessful attempts to locate its pack he was brought to HESC. Towards the end of 2017 the team at HESC were satisfied with his progress and it was decided that the hyena was ready to be released. The decision to release him included deciding on a location and the Kapama Private Game Reserve was unquestionable. A temporary holding enclosure was erected to get him used to his surroundings and possibly encounter a pack. The HESC team had put up a catch camera and the first few nights we had caught footage of a nearby pack coming in to investigate. This was an amazing sign as the interaction was not aggressive between the wild pack and the HESC hyena. After this establishment the HESC team were satisfied and early one morning the enclosure was opened, and the hyena was set free. There is always a huge feeling of accomplishment when the HESC team is able to release animals back into the wild and this was no exception.